Visiting Seoraksan National Park (Seoraksan or Mount Sorak) in Korea? 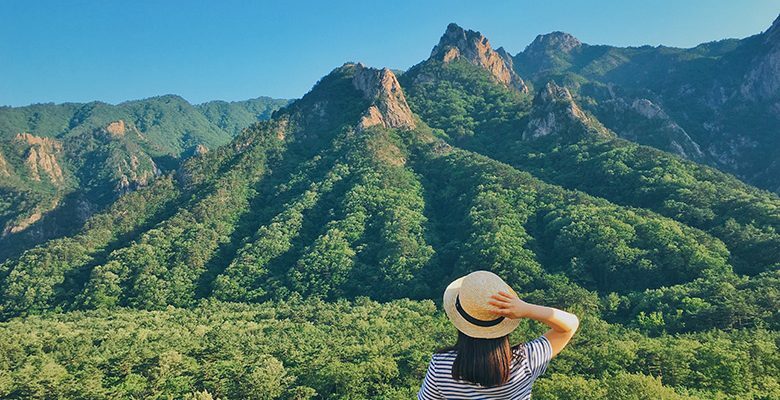 Here’s Seoraksan hiking guide with 5 best trails and must-see attractions! Gangchon Rail Park Review: Ride the New ‘VR Rail Bike’ for Only 5,000 KRW! Read our travel review on Gangchon Rail Park, the best rail bike park in Korea, and its new ‘VR Rail Bike’ attraction!